Heavy-hitting Bolts at a great price. 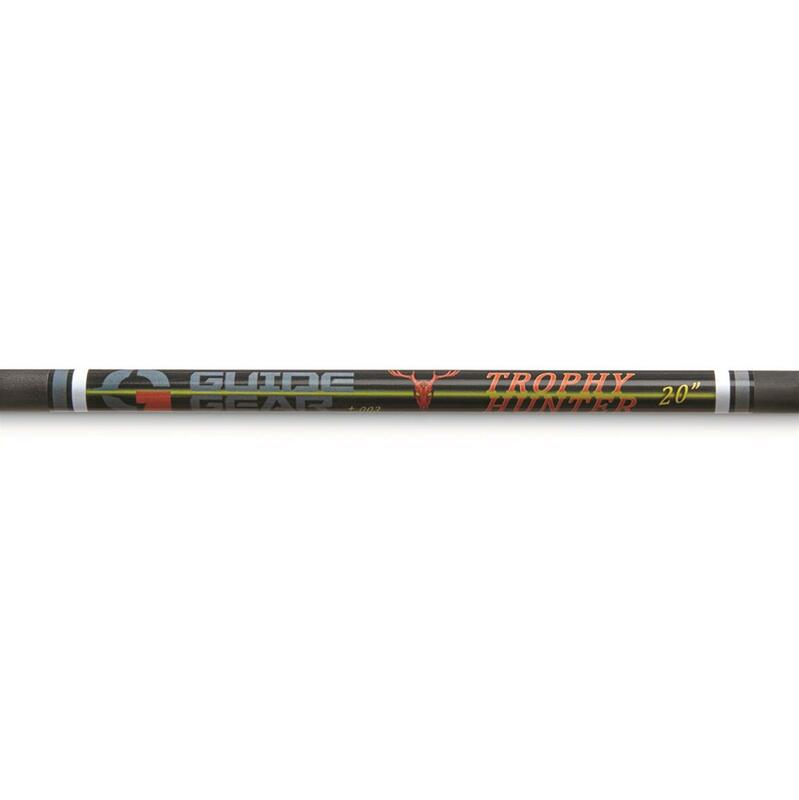 Designed specifically for the crossbow hunter, Guide Gear® Trophy Hunter Bolts will provide excellent accuracy and unmatched knockdown power. 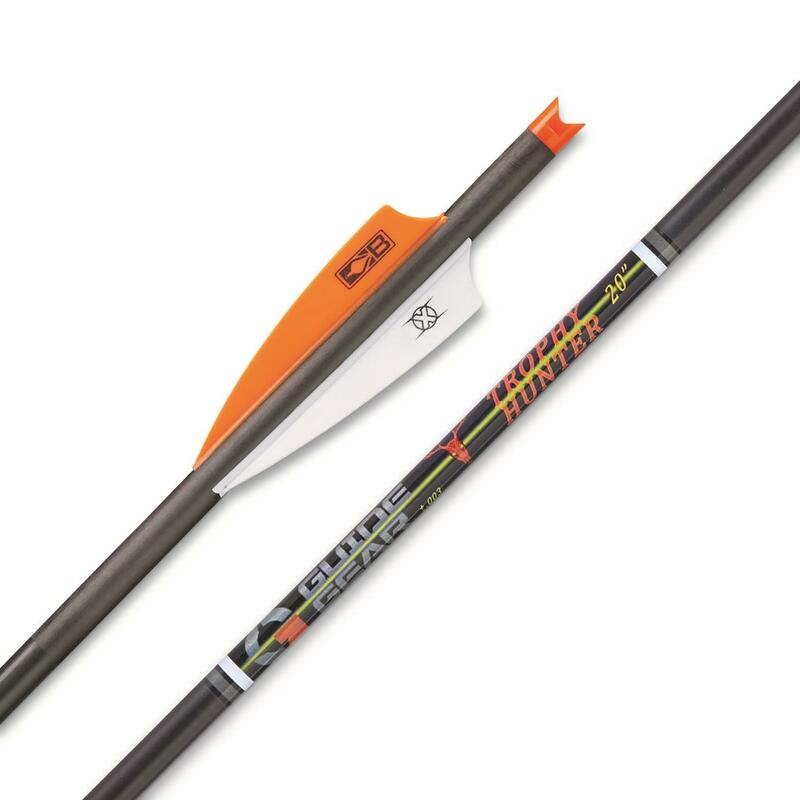 Each Bolt is made from 100% standard high modulus carbon and comes equipped with Bohning's 3" X-Vanes and half moon nock. 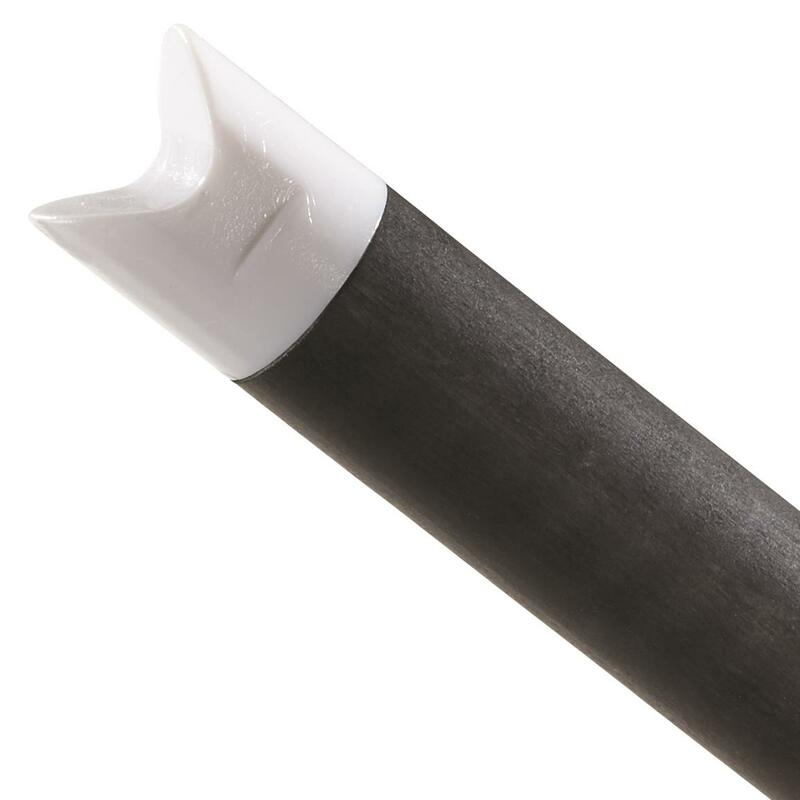 Includes 6 Bolts with your choice of 20" or 22" length. 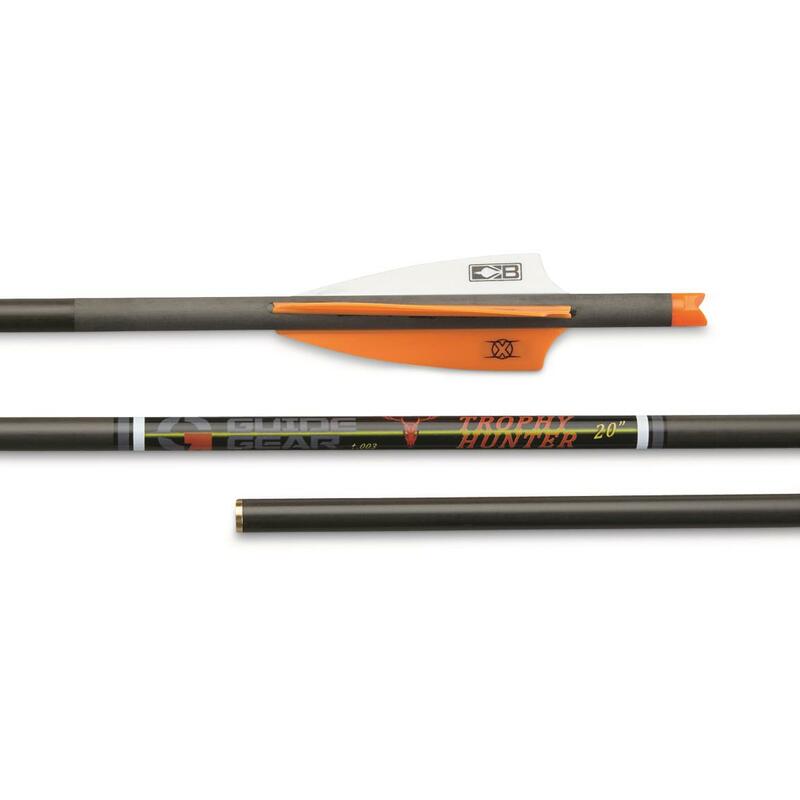 Coated with Victory Archery's advanced ICETM coating, Guide Gear Trophy Hunter Crossbow Bolts provide excellent penetration and speed while making less noise than other arrows. ICETM technology is also scent-free and never needs to be reapplied. 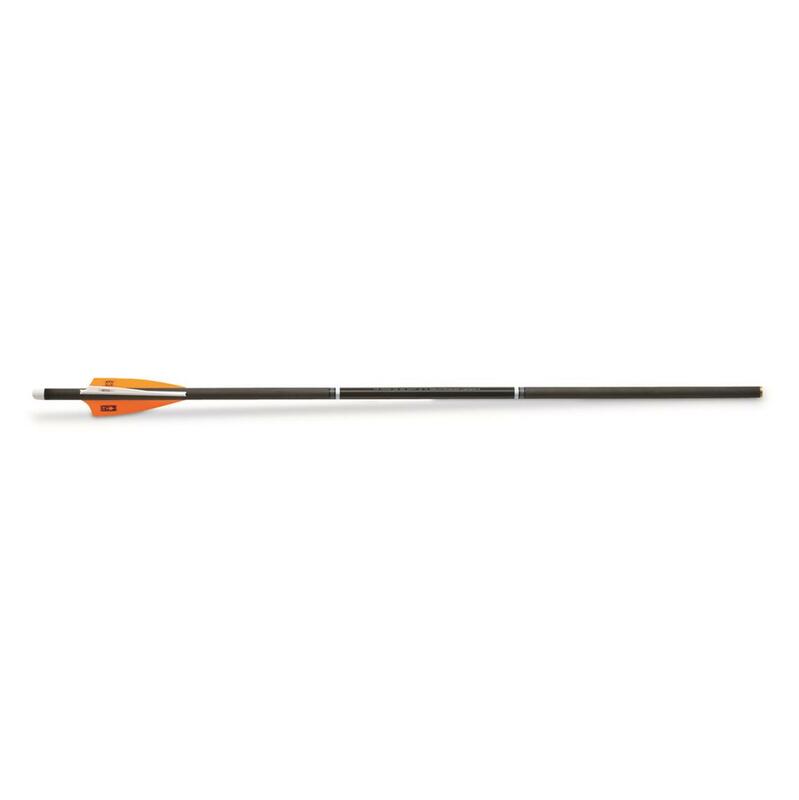 Plus, your arrows will be easier than ever to pull from your target when you're practicing in the backyard. 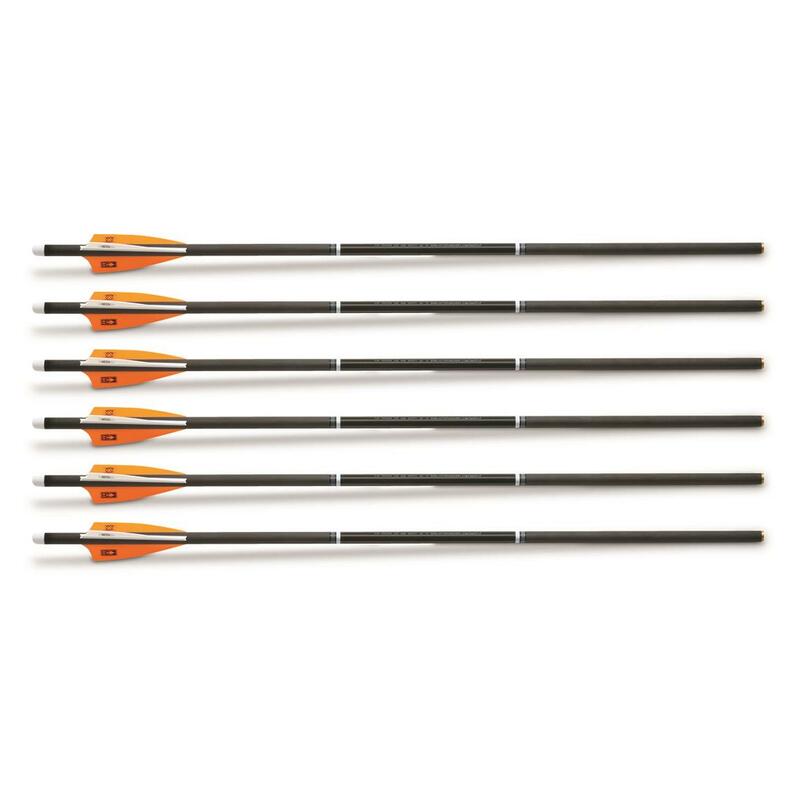 Shaft Length: 20" / 22"
Guide Gear Trophy Hunter Crossbow Bolts by Victory Archery, 6 Pack is rated 5.0 out of 5 by 1. Rated 5 out of 5 by THUMP from GREAT GREAT PRODUCE FOR A GREAT PRICE .